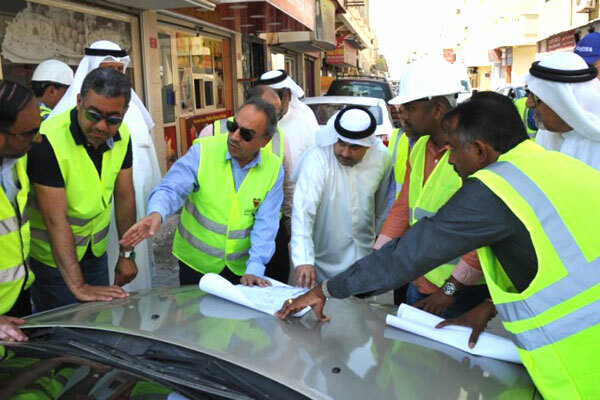 Bahrain authorities said the Halat Bu Maher development project at Muharraq governorate is progressing as per schedule and will be ready by mid-2019, said a report. The ongoing work at Block 216 is part of the government's comprehensive plans to upgrade the kingdom’s old streets, reported BNA, citing a senior minister. Minister of Works, Municipalities Affairs and Urban Planning, Issam bin Abdullah Khalaf was speaking during a visit to the project site. The scope of work includes the construction of main streets, infrastructure, organisation of intersections between B roads, establishment of rainwater drainage networks and modernisation of lighting network, he added.